The final table saw 112 hands and only 10 hands of heads-up play. Christopher Franco was too good for his opponents on the final table and he emerged victorious after 112 hands. A total of 328 players took part in the PokerStars Festival Chile event that took place over four days. It was held at the gorgeous looking Casino Enjoy Viña del Mar in Viña del Mar in Chile. 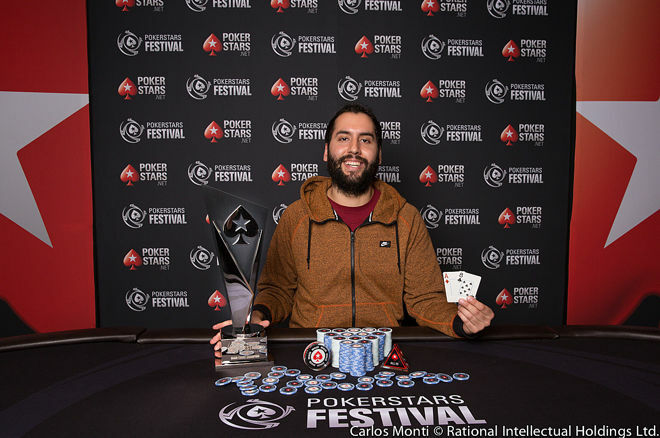 The runner-up of the PokerStars festival, Chile main event was Juan Sebastian Gomez from Colombia, who took home $ 61, 900.Gomez just got an Ace –Seven in the middle of his stack, whereas Franco had an Ace-eight the board was clean and low and Gomez had to settle for the second place. This is the best cash amount that Gomez has so far earned.